Foodies and those with gluten sensitivities alike will fall in love with the 150 recipes found in the new Cooking Light Gluten-Free Cookbook! Page after page you will be swooning over what to whip up next in the kitchen – from Mango Shrimp Kebabs to Gluten-Free Carrot Cake! From September 4th – 11th, you can enter to win your very own copy of the Cooking Light Gluten-Free Cookbook daily on Tiny Green Mom! First, leave a comment below to let us know why you would love to win the Cooking Light Gluten-Free Cookbook Giveaway! Follow Tiny Green Mom on Twitter. Leave a comment with your Twitter name to let us know that this has been done. This is only valid for one entry. Leave a comment on another Tiny Green Mom post. Leave a comment below with the name of the post you commented on. This is only valid for one entry. Visit Cooking Light on Facebook. Please leave a comment below to let us know you have stopped by their page to learn something new! This is only valid for one entry. Follow Cooking Light on Twitter. Leave a comment with your Twitter name to let us know that this has been done. This is only valid for one entry. Blog about this giveaway. You must have a link to this giveaway in your blog post. Please leave a comment with the link to your blog post. This is only valid for one entry. 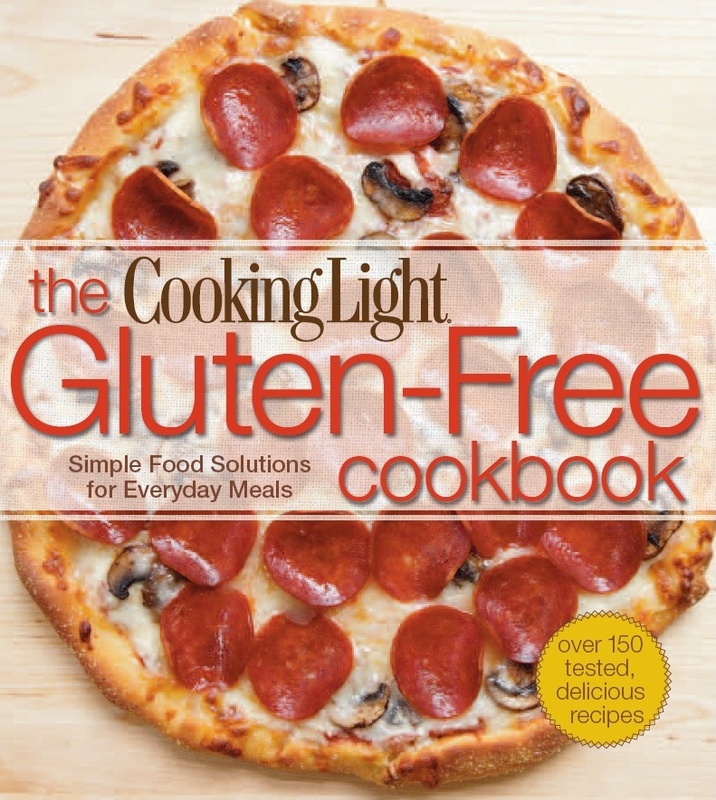 The Cooking Light Gluten-Free Cookbook Giveaway ends on September 11th, 2011 and is open to the US only. Please leave your email address in each comment, and make sure to leave a separate comment for every each and every entry that you make so that they will count for you! Thank you! “Mom” at Tiny Green Mom can’t wait to announce the winner of this fabulous giveaway! Get the Daily Deal on ecomom! The Winner of the Fei'd Skin Care Giveaway! I recently found out that I am sensitive to Gluten. This would be magnificent for our family cookbook shelf! I’d like to win so I could try a few gluten-free recipes! Cooking light always has great recipes, so I would love to try some gluten-free ones when our friend with Celiac disease comes over for dinner!